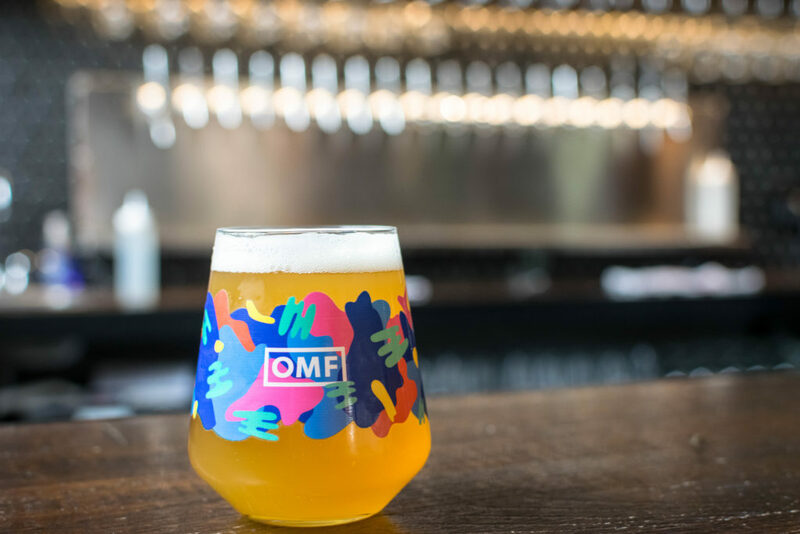 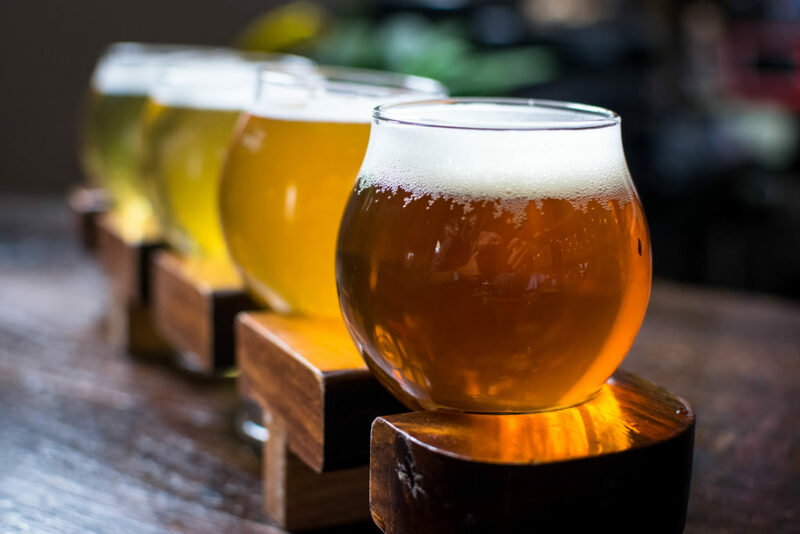 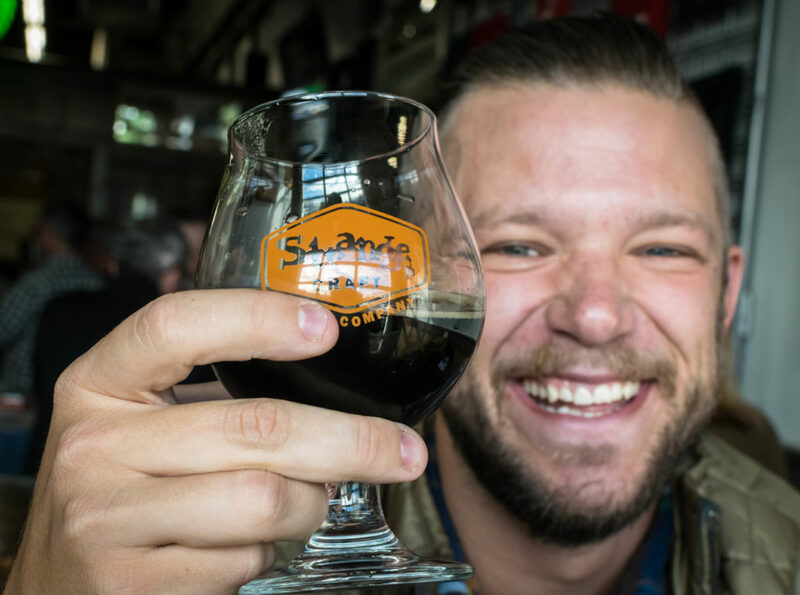 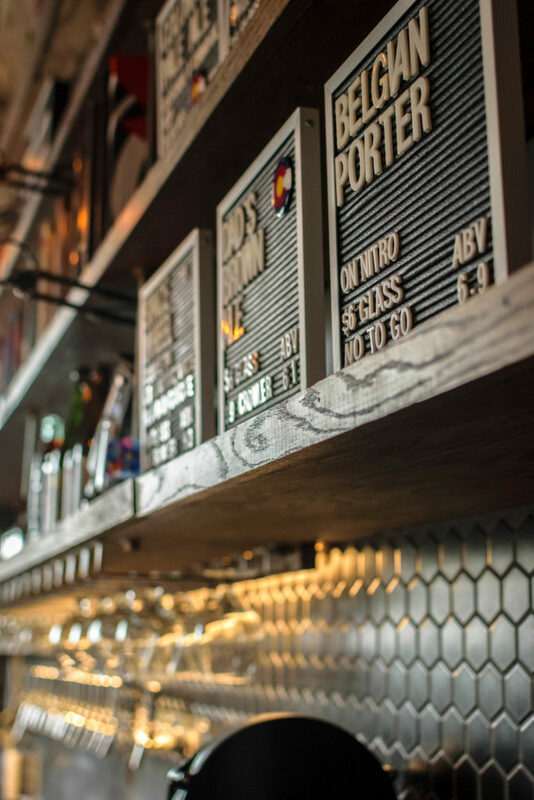 Our Mutual Friend Brewing Company releases limited edition commemorative glasses for their fourth annual customer Gratitude celebration. 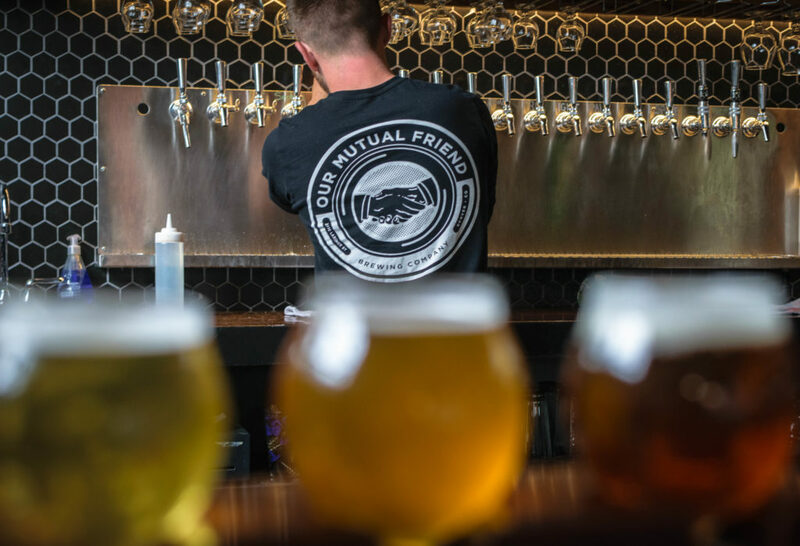 Manning the taps at Our Mutual Friend Brewing Company. 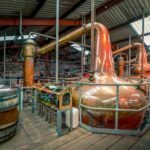 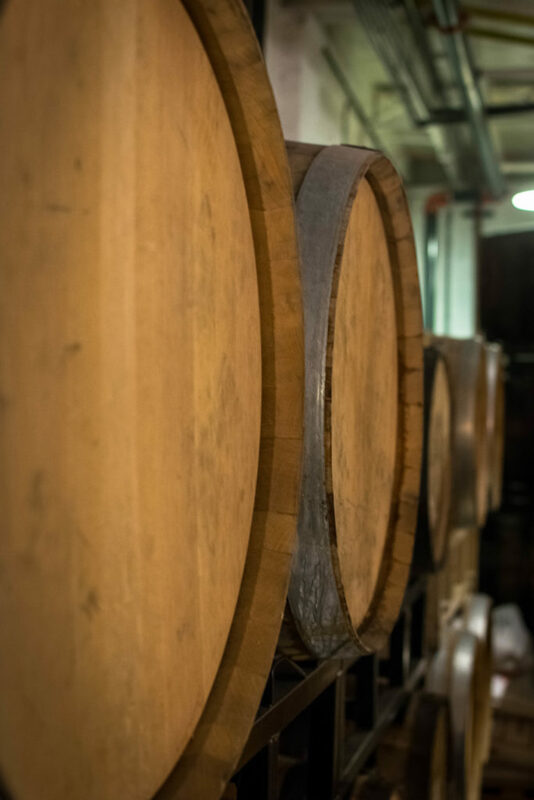 Our Mutual Friend Brewing Company. 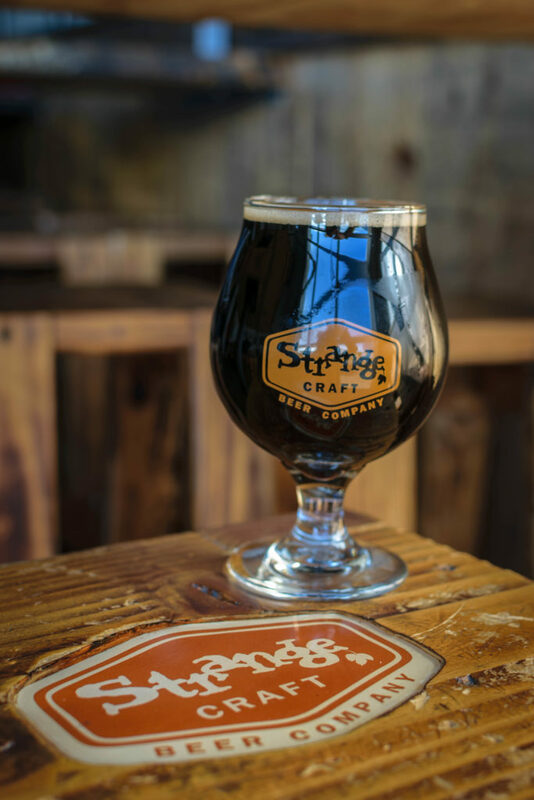 Strangely Epic a special released collaborative beer between Strange Craft Brewing Company and Epic Brewing Company. 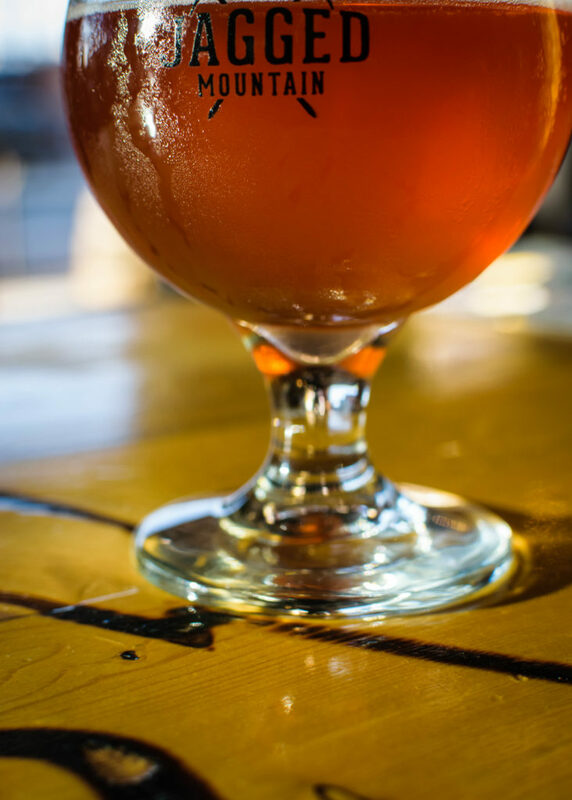 A combination of Epic’s Big Bad Baptist and Strange Craft’s Cherry Kreik. 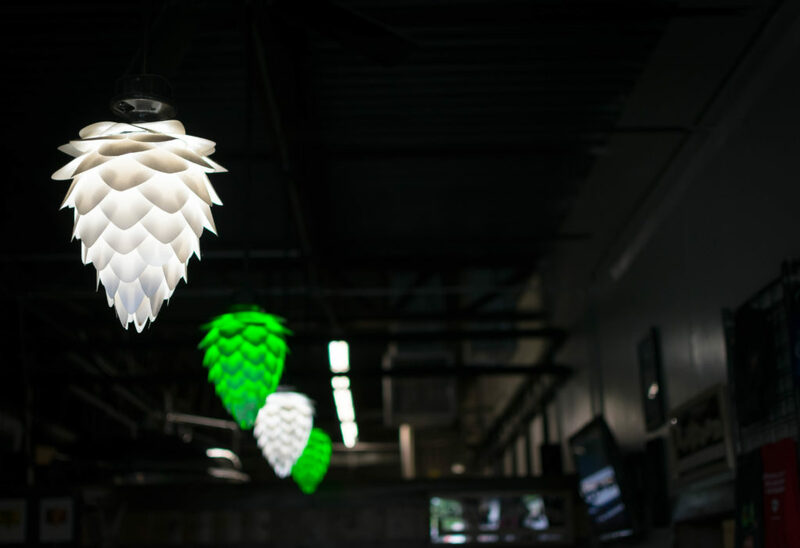 Hoppy lights at Strange Craft Brewing Company. 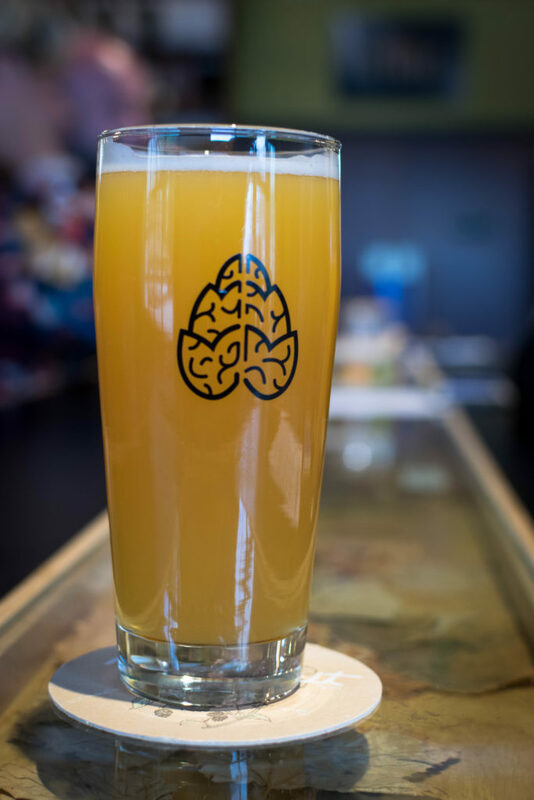 Cerebral Brewing Company’s flagship New England style IPA, Rare Trait. 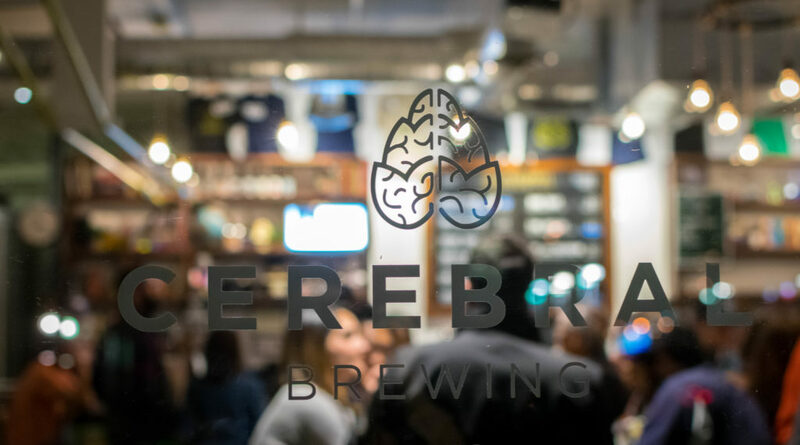 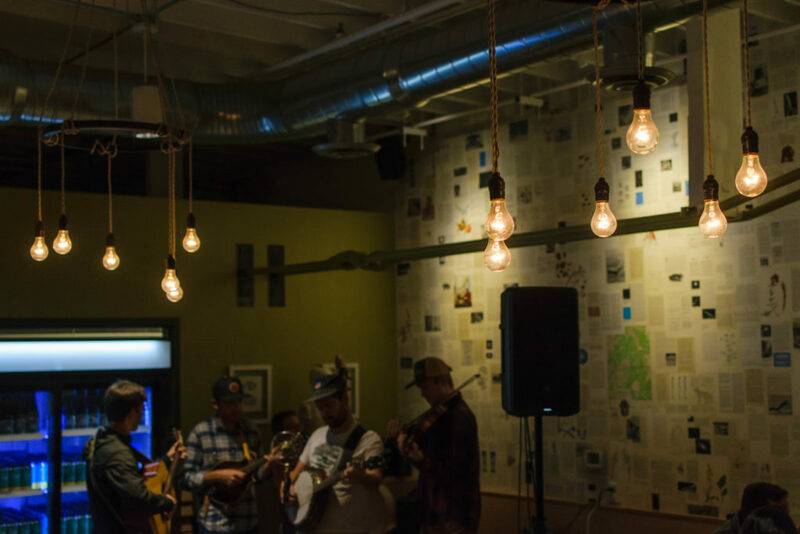 Local bluegrass band, Turkeyfoot plays a set for a night of music under the hanging bulbs of Cerebral Brewing Company. 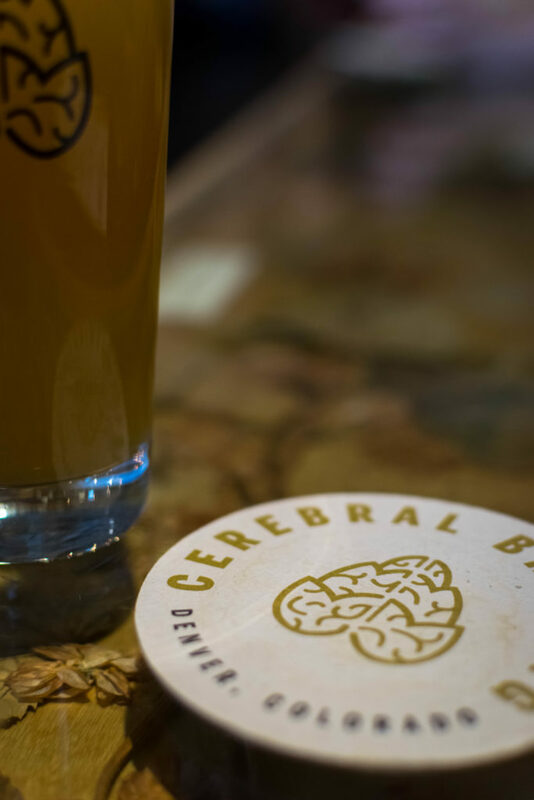 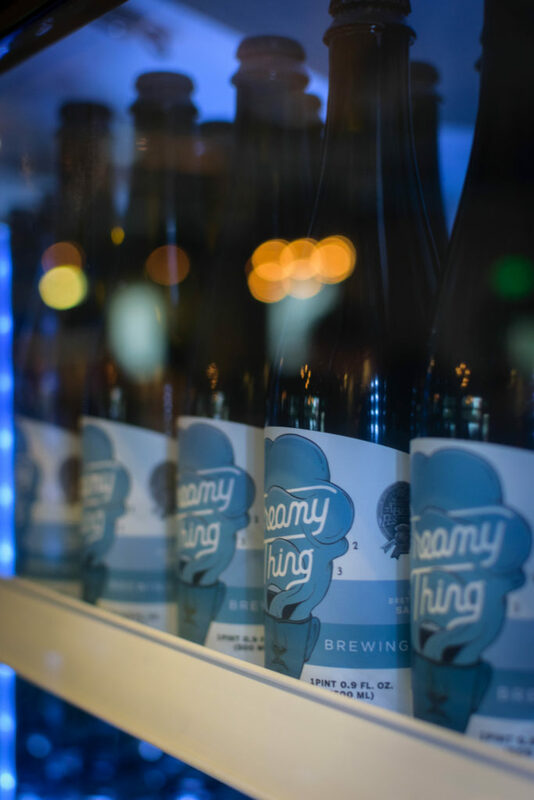 An ethereal looking cold case of Cerebral Brewing Company’s dry hopped Brett saison, Dreamy Thing. 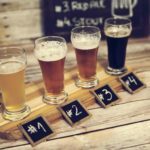 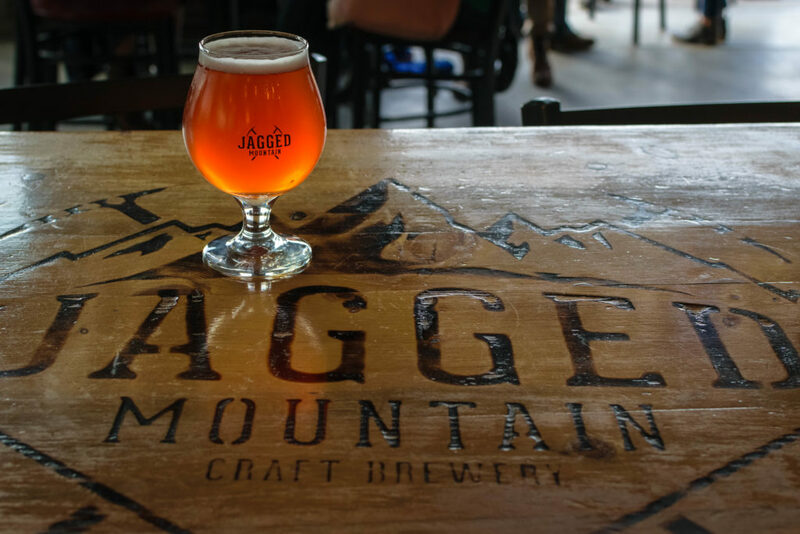 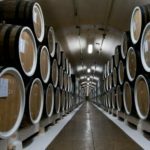 Jagged Mountain Brewing Company’s special release of their Cabernet Barrel Aged Cherry Wheat. 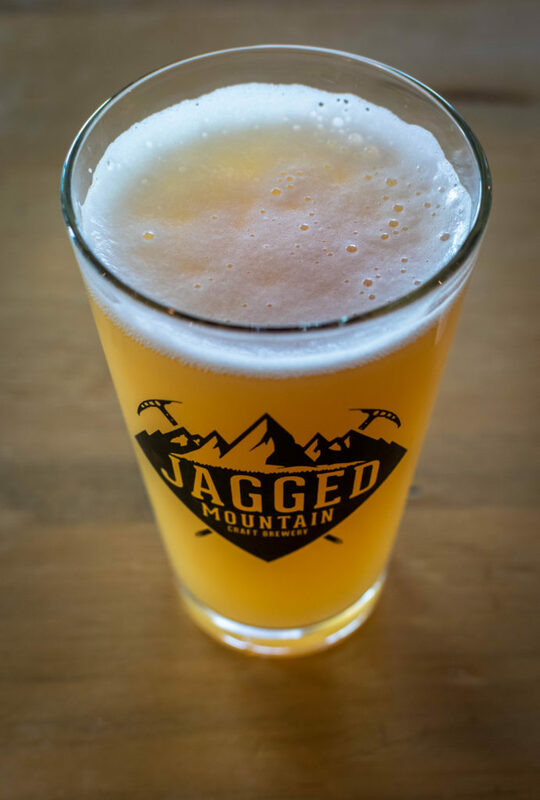 A nice tall pint of Jagged Mountain Brewing Company’s New England style IPA, Rocky Mountain Chowda. 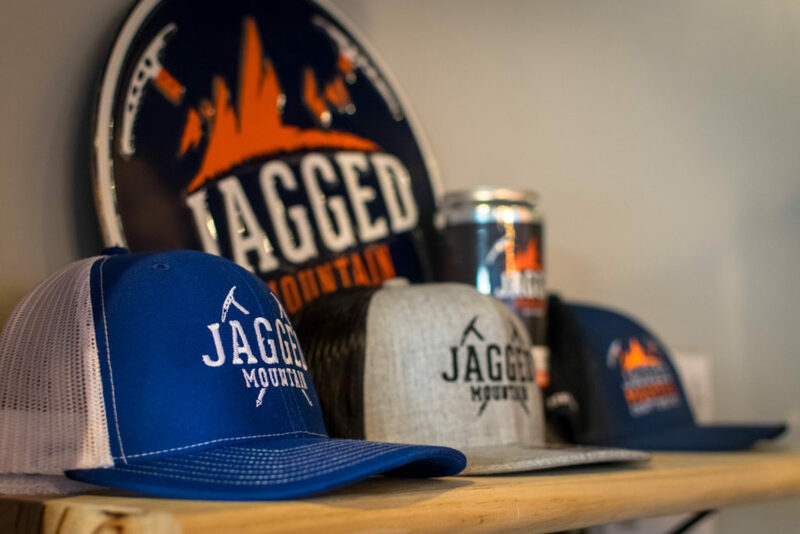 Sweet Jagged Mountain Brewing Company swag up for grabs. 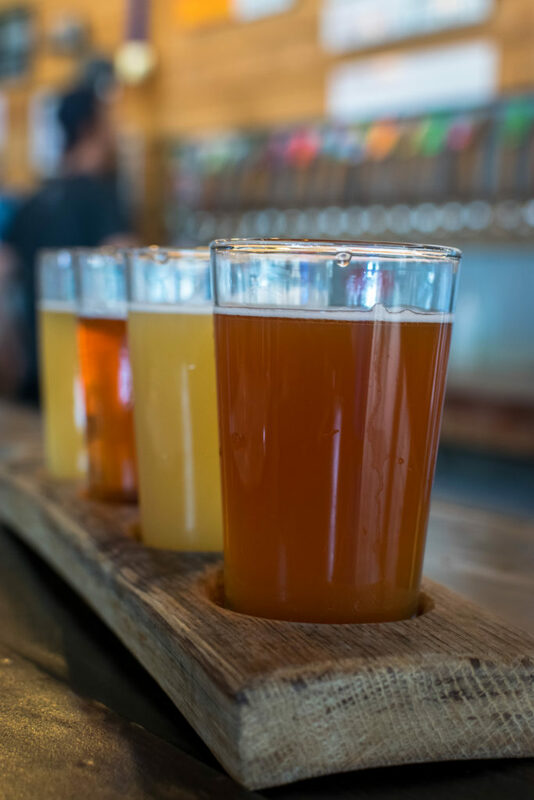 A flight of deliciousness at Jagged Mountain Brewing Company.